The temperature in January remains below normal in most regions of the country. The Southern coastal places in India are relatively warmer than the northern places in India. If you are planning a honeymoon in Northern region of India, be sure you can sustain extreme cold temperatures, which in some places goes down below 0 degree too. If you do not want to spoil the fun by being trapped in an extreme winter condition, we have a list of best honeymoon places in India in January. Jaisalmer – Amidst the quaint Havelis, shifting dunes, and overlooking the vast orangish horizon, the city of Jaisalmer as a honeymoon destination is simply amazing. 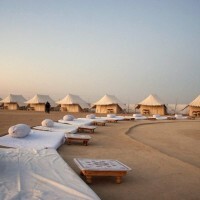 The exotic destinations in the city offer you to experience a great honeymoon filled with activities such desert safari, bonfire, and camping. During the winters, especially, the city beholds a refreshing scene. Arrayed with lots of quixotic resorts and the quaint ancient Havelis, you have enough options for a royal stay in the city. Set for the day a camel safari and do not forget to try the street food at Jaisalmer. The rustic charm of this beautiful hill station can beat that of any other romantic destination not only in India but even the world. With the coming of winters, the hazy days amidst the lush green expanses will force you to finally plant that kiss that you’ve wanted to for long. Explore the vast, beautiful lush green expanses of the tea plantations; go on a trek along with your partner, hike to the mountains, get a bird’s eye view of the Himalayan majesty and Khangchendzonga heights from the Mall road; and make some love in the surreal feeling of the hills. And, of course, do not forget to take a mesmerizing ride on the heritage toy train here. The tea plantations, the misty mountains and many luxurious resorts – that is Kerala for you. And these two gems in God’s own country–Kerala, Munnar and Alleppey boast of some of the best winter honeymoon experiences, in the middle of its Ayurvedic ambiance. You have so much to do in Kerala with your partner. Explore the serenity of the tea plantations, take a romantic walk on the soft brown sands of the Western Ghats; or go for a safari to the Eravikulam National Park and also hike along the wildlife in the hills. 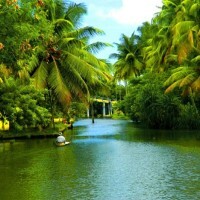 And, of course, you cannot miss going for the backwater cruises in Kerala, especially on a houseboat in Alleppey. The weather in January is simply perfect, and thus, this is one of the best honeymoon places in India in January. Luxury, life, and love – Udaipur has it all in its festivals, culture and fairs. Arrest yourselves in the royalty of the forts enveloped by the pristine lakes of Udaipur—surely one of the best winter destinations in India for a honeymoon. Roam around with your better half in the palaces and Havelis; just explore the city together; go for hiking and trekking; sail together on a boat ride at Lake Pichola. Daman and Diu are a small group of islands found in the southernmost tip of Gujarat. A romantic honeymoon at this sparsely populated territory is surely a blissful blend of the sea, sun and sand that makes it one of the best among all the winter honeymoon destinations in the country. Stroll along the small cliffs with your significant other ; do cycling around the islands; explore the town and the maze of the alleys; talk a walk along the beautiful beaches of Nagao; then go caving; or together make a wish in the churches; or explore the Diu Fort along with the leftovers from the Portuguese culture and its people. Topping the list of the best hill stations in South India, the city of Ooty is an incomparable getaway for a honeymoon. 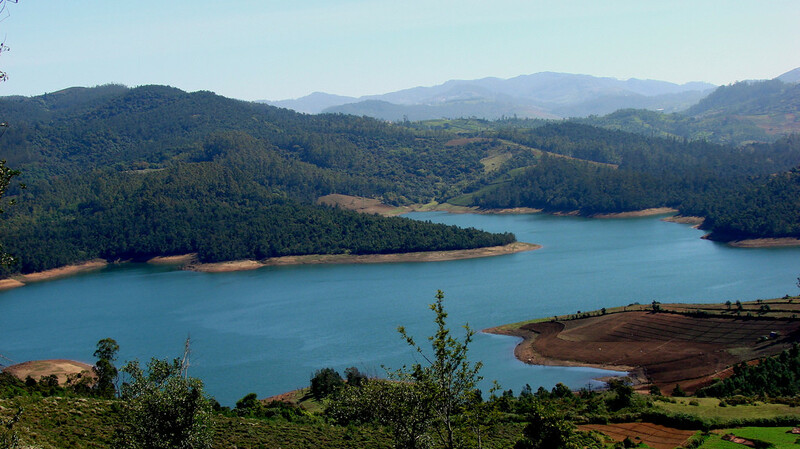 The colonial color shades secluded within the hues of the vast verdure enveloping the lakes and dwelling in a pleasant climate all through the year, Ooty is one of the best-picked destinations for honeymoon in India during the winters. Even during the peak season, the honeymoon tourists here find a serene place to romance. A leisurely hand in hand along the lakes and off the ramps down slopes, the lovely view of the Western Ghats from the ridge, and of course, playing with the winter breeze, all of these make your honeymoon to Ooty a great one. 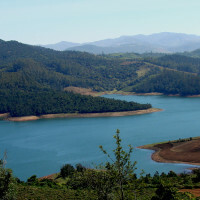 The exotic ride on Ooty toy train and the boat ride at the lake should not be missed. When honeymoon plans are made the last moment, and you are confused where to go for it in India during winter, Nainital is not the first place you think of considering the wintry chills. Overlooking the beautiful Naini Lake, a honeymoon in Nainital is a perfect escape for the love birds. During the winter season, Nainital is damn cold, but it offers the finest bond between the couples making pleasurable memories with warmth. Nainital has several luxury hotels and resorts, which are well equipped with a centrally heating system. 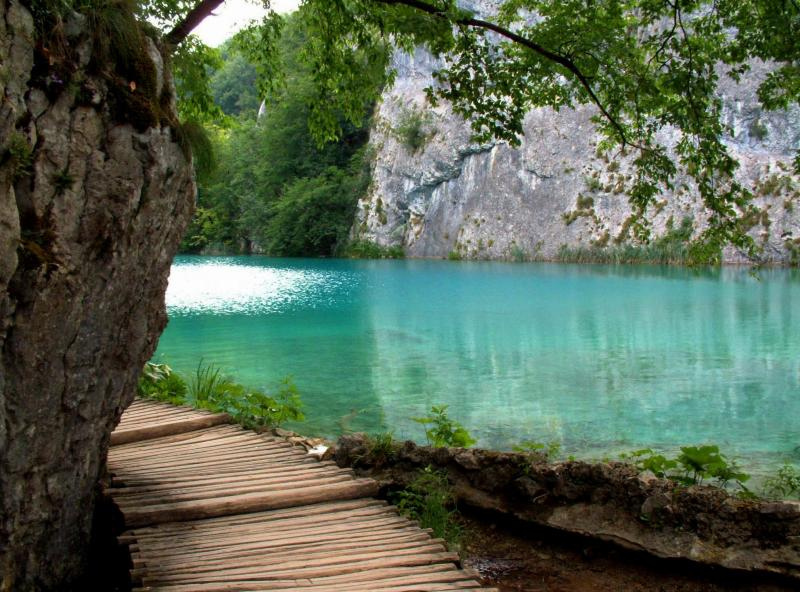 Also, it brings back home a lot of memories of the scenic beauty. The beautiful view of the distant snow-clad peaks of the Himalayas from the Snow View Point is a must. Visit the ambiance of the Sattal Lake, Bhimtal Lake, and Naukuchiyatal Lake, which are few of the major attractions here. Coorg is situated in the Western Ghats in the southern state of Karnataka. 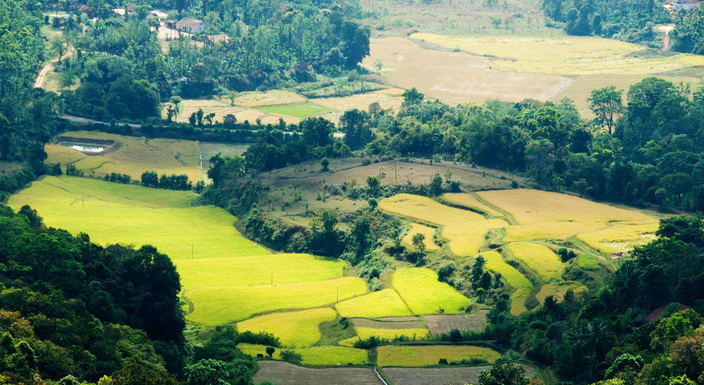 Coorg gets its splendor from its evergreen forests, the enthralling waterfalls, rivers and serene streams. 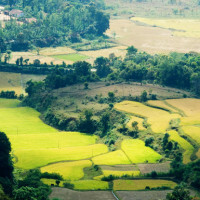 Coorg is sometimes called ‘Kashmir of South India’ for it is one of the most beautiful hill stations you will find in the Southern part of India. Coorg has several romantic destinations, which are perfect for a honeymoon. 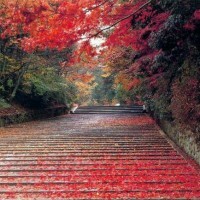 For a honeymoon, it is always advisable to go to a romantic place, a beach town or a hill station. Now that you know the best honeymoon places in India in January, book your tickets from now for 2017.